You Oughta Know About Read Across America Week! 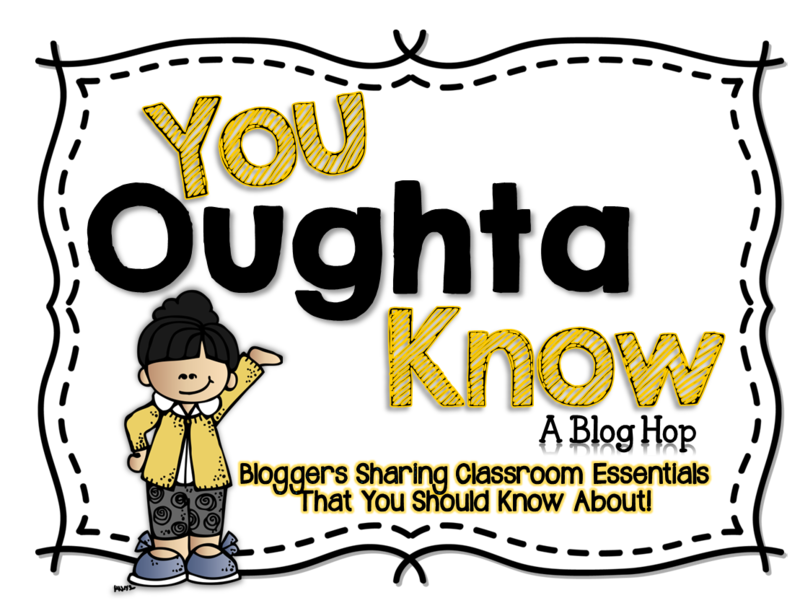 It's time for another "You Oughta Know" blog hop with Mrs. McClain! With all the snow and ice that has fallen over the state of Kentucky it is hard to believe that spring is right around the corner, but March will be here in just a short 8 days! One of the first signs of spring for me is "Read Across America" week. In our school we celebrate reading and Dr. Seuss with a week full of fun activities! We have guest readers from the community in classrooms every day. Children are encouraged to dress in fun and silly ways just like the characters in Dr. Seuss's books. Students compete to read the most minutes at home throughout the week. New this year we are having a book swap! All children are encouraged to bring in a used book to trade with another friend. I am so excited about this new activity. It encourages sharing, talking about books, reading, and, best of all, it doesn't cost a dime! My kids love all the fun Dr. Seuss activities I've found online. I'm really excited to use my new theme activities for "Read Across America," too! 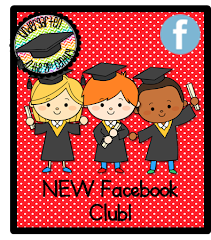 It's aligned to ELA Common Core for grades K, 1st, & 2nd and includes a story book about fact/opinion, an organizer and publishing template for an opinion piece, and more! The Eastern half of the United States is under a blanket of ice and snow! How will you combat the "Snow Day Slump?" Check out my post at The Literacy Ladder for some great resources for Snow Day reading and writing opportunities! Then come back and link up your own ideas here! Wow! I'm a week behind on life in general! After a state basketball tournament and a case of the flu our family is playing catch up on everything - homework, laundry, studying, Valentine's projects, and more! It's time to gather my thoughts and get back on track before this short month is over and it's March! Yikes! SO, it's about time for my February Currently with Oh' Boy 4th Grade! Catching up and linking up with "Teaching Trio" to start off my week with The Sunday Scoop!